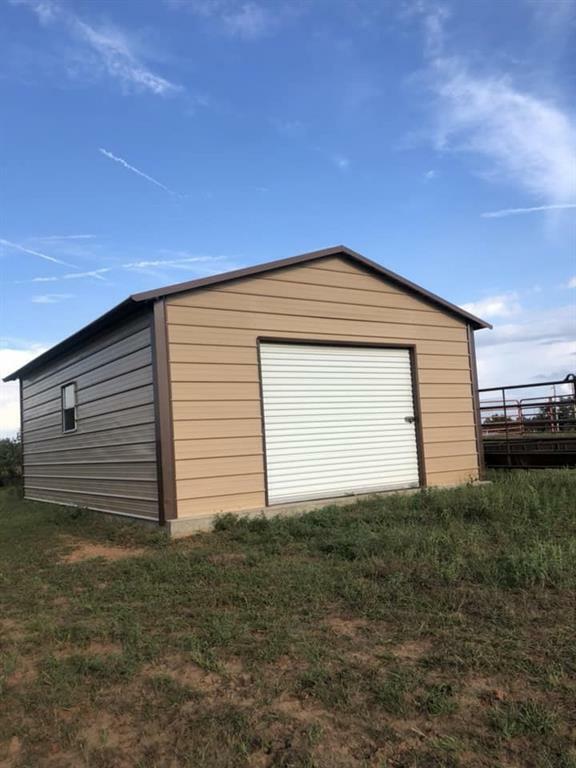 YOUR VERY OWN 10 ACRES WITH A 20x18 UTILITY SHOP! 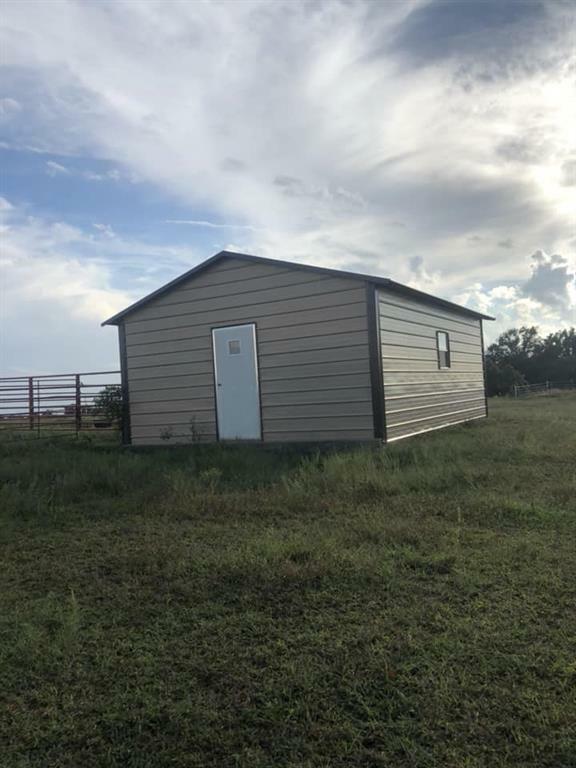 Perfect for a couple calves, a mobile home, or your very own dream home! 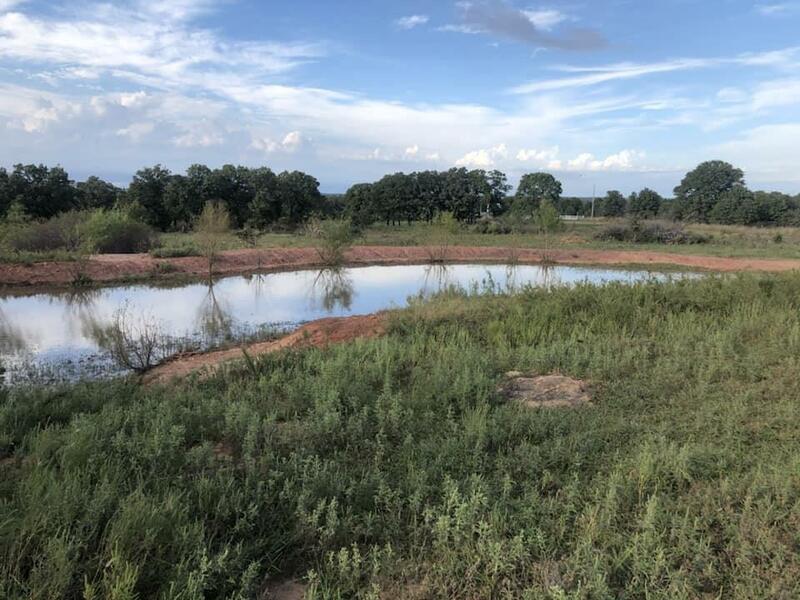 Newer five wire fence around property, a stocked pond, minutes from Depew. 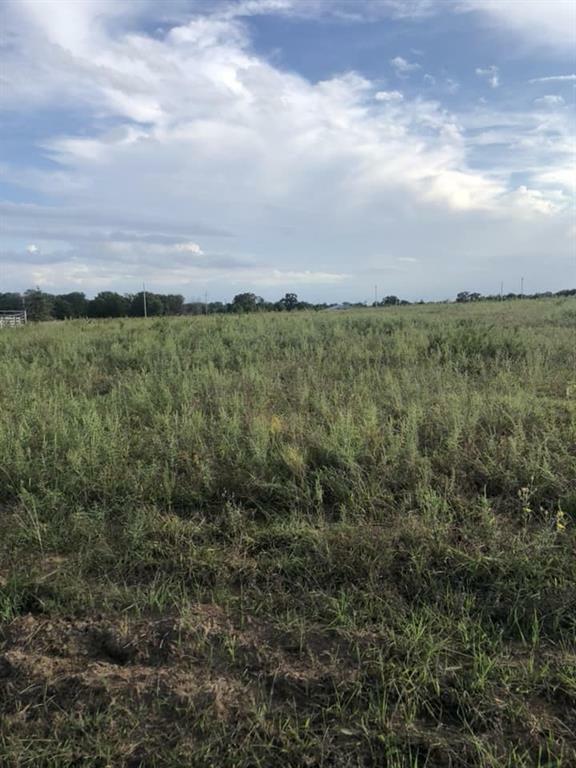 Offered by Kate Spivey of Interwest Realty. Listing provided courtesy of Kate Spivey of Interwest Realty.